From the dusty desert of Gansu province to the rolling waves of the Yellow Sea, this amazing journey takes you past flaming mountains and ancient wonders. 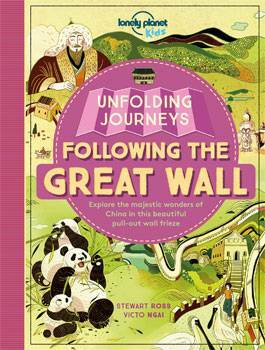 Watch out for mighty fortresses, giant pandas and the extraordinary Army of Terracotta Warriors. Along the way you'll discover breathtaking wonders of nature, visit modern China, and see how the traditions and landscape of the Great Wall are changing. You'll also encounter fascinating ancient Chinese monuments and amazing creatures living near the Wall. 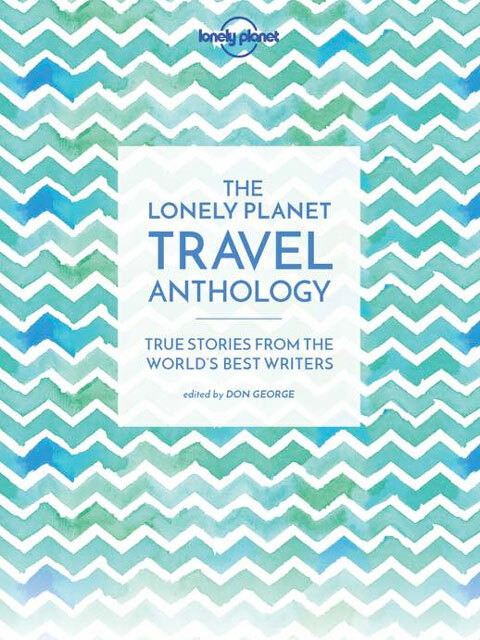 First Words, the latest series of books from Lonely Planet Kids.